The Bettini family is one of the oldest ceramics producing familes in the Deruta area and in Italy. 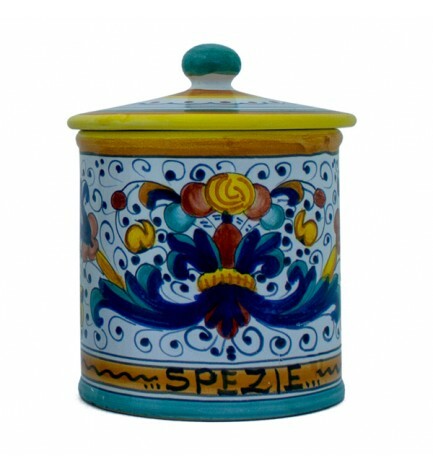 Deruta is a small town close to Perugia in Umbria, in the center of Italy and it is world famous for their ceramics. The Bettini family has been producing terra cotta for centuries. The craft has been handed down from father to son up to the present day. Their age-old experience has always enabled them to produce a wide range of pottery for gardens, balconies and interior decoration. The warm and refined elegance of their products - the result of carefully chosen clay and skilful craftsmanship - makes them ideal for all places. And all tables.